With plenty of exciting restaurant openings constantly taking place across the Capital, we pick the best new restaurants arriving in London over the coming month. Since starting life as a food truck, MEATliquor has become one of London’s, if not the UK’s, best-loved comfort food institutions. The restaurant’s first permanent site opened behind Oxford Street in 2011, and 10 more venues have since opened across London, Brighton, Bristol and Leeds. This month, the twelfth site is set to open at QUEENS • skate • dine • bowl, before another is set to open at King’s Cross during the summer. A unique collaboration with QUEENS, MEATliquor will become the exclusive food and drink partner across the iconic Queensway venue – also boasting central London’s only all-year-round skating rink, plus 12 bowling lanes and an extensive retro arcade gaming area. Unsurprisingly, the MEATliquor food and drink offering will include a number of the restaurant’s classics (the Dead Hippie burger is an absolute must-try) and signature cocktails. What’s more, customers can also choose to eat within the 80-cover diner or on the lanes, with food and drinks served directly to team tables. 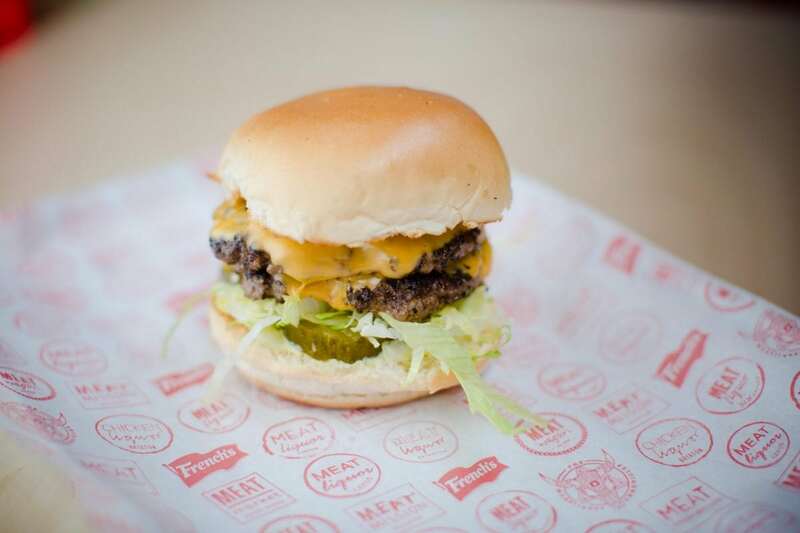 MEATliquor Queensway is set to open on Friday 5th May and can be found at QUEENS, 17 Queensway, London, W2 4PQ. On the border of Soho and Chinatown, Shing Tat Chung, Wai Ting Chung and Erchen Chang (the team behind BAO) are set to open a brand new Taiwanese restaurant later this month. XU (pronounced ‘Shu’) is set to introduce a whole new side to the team’s culinary and creative talent, set across two floors with a cocktail bar, Taiwanese tea bar and private dining space in addition to the 76-cover restaurant. Set to further immerse diners into the world of Taiwanese cuisine, XU will showcase the island’s unique cultural diversity, open seven days a week for both lunch and dinner. Split into three sections, the menu begins with ‘Xiao Tsai’ (bar snacks) such as ‘Oyster & taro congee’ and ‘Young squab with loquat’. Larger dishes, on the other hand, will include the likes of ‘Crab with chilli egg drop sauce’, ‘Cornish day boat fish marinated in fermented bean curd chilli with grilled bone vinegar sauce’, and ‘Mangalitza rib rice’ – diced Mangalitza pork ribs with a blend of rice and spiced, steamed on a bed of sweet potato and topped with foie gras. A number of street food-inspired dishes will also join the menu, such as pan-fried soup dumplings, or pancakes filled with 40-day aged beef shortrib, roast marrow and pickles. Alongside the food menu, XU will have a prominent focus on Taiwanese tea, inspired by co-founder Erchen’s grandfather’s love of the loose leaf teas commonly drunk in his native Taiwan. By all accounts, the experience on offer at XU will be unlike anything ever seen before in London. XU is set to open on Tuesday 23rd May and can be found at 30 Rupert Street, London, W1D 1DL. Undoubtedly one of London’s best restaurants, Michelin-starred Dabbous in Fitzrovia is set to close down this year, with the team set to focus on a brand new project launching at the end of this year/beginning of 2018. 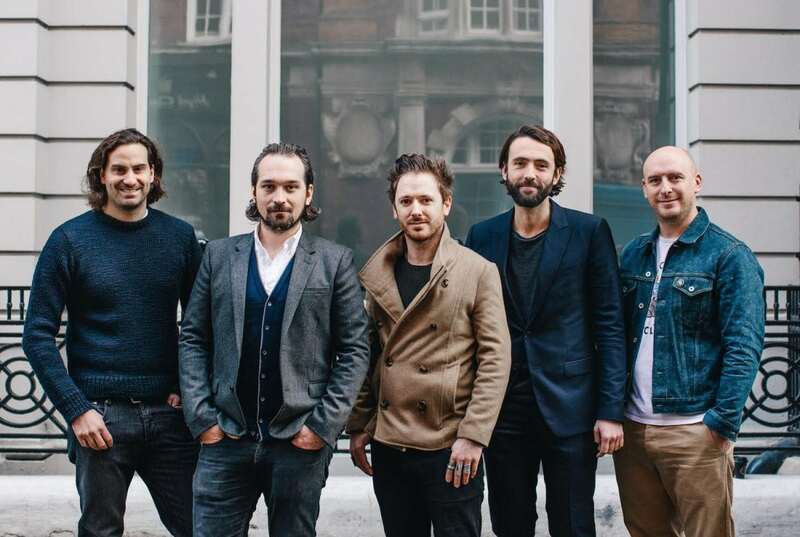 In the meantime, however, Chef Ollie Dabbous has partnered with Experimental Group (a global hospitality collective) to launch a new destination restaurant within the Henrietta Hotel. In the heart of Covent Garden, the Henrietta Hotel is an intimate 18-room boutique hotel, a sister hotel to the group’s Grand Pigalle in Paris. Henrietta, the hotel’s restaurant, will launch this month, with space for 80 covers set across two floors, featuring a simple, seasonal and ingredient-led menu with subtle nods to French cuisine. Ollie Dabbous’ food offering is set to be joined by a drinks menu curated by cocktail industry legends Jared Brown and Anistatia Miller, which will also feature freshly sourced ingredients from the UK. Further details on the restaurant itself are still yet to follow, but we, for one, cannot wait. 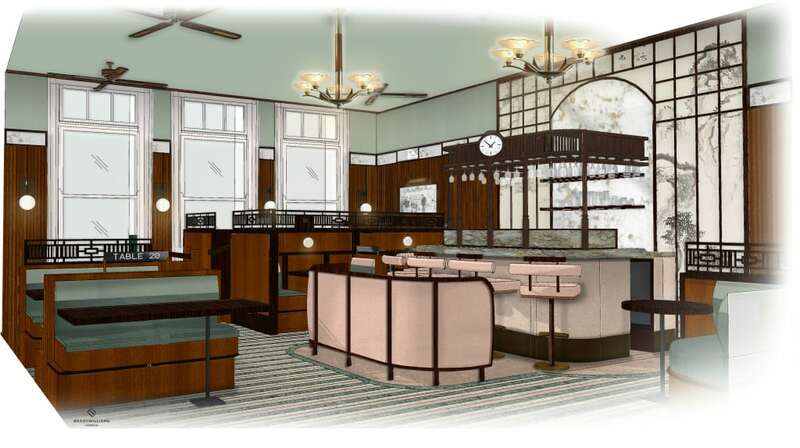 Henrietta is set to open in May and can be found at Henrietta Hotel, 14-15 Henrietta Street, London, WC2E 8QH. 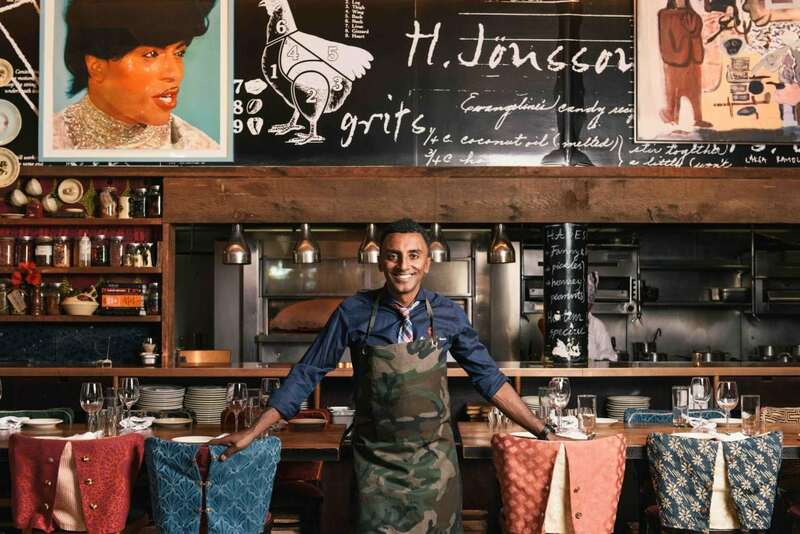 First opened in 2011 by Chef and Restaurateur Marcus Samuelsson, Red Rooster has become a Harlem neighbourhood restaurant institution over the past six years. Now, after much success, Samuelsson will bring the acclaimed restaurant and live music venue to East London this month, opening within Michael Achenbaum’s The Curtain – a hotel, restaurant and members club. Renowned for a menu of American cuisine rooted in comfort food, the London restaurant menu will feature a number of classic dishes, plus new dishes exclusive to the Shoreditch space. Classics include the likes of cornbread with honey butter; devilled eggs with sea urchin mayo and candied bacon, and ‘Sammy’s Chicken N Waffles’. 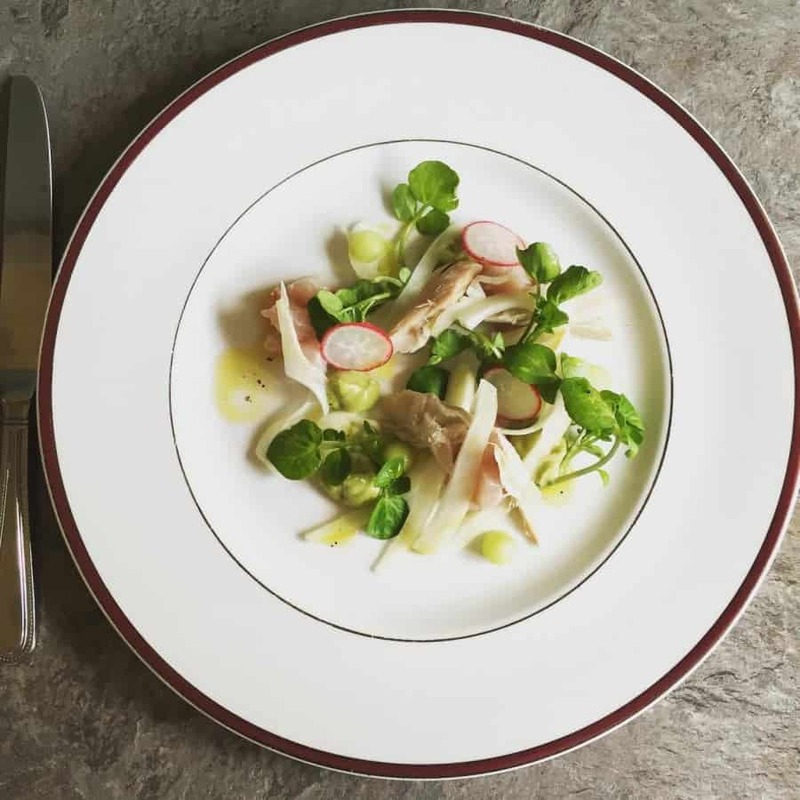 As for the new dishes, diners can expect the likes of ‘Uncle T’s Herring’ (Matjes, brown butter, horseradish, fermented rice, cured egg yolk and pickled turnips); steamed bass with poached egg, brisket, pickled vegetables and broth, or ‘Aunt Maybel’s Dumplings’ (lamb neck, olives, tomato, gnocchi). In addition, live music will be regularly showcased at Red Rooster Shoreditch, while an adjacent roadside Rooster Taqueria will be open all day, serving margaritas and tacos made by Marcus’ team. Red Rooster Shoreditch is set to open on Friday 26th May and can be found at The Curtain, 45 Curtain Road, London, EC2A 4PJ. Peruvian cuisine is booming in London at the moment, so it’s only right that a second Señor Ceviche is set to open on Fitzrovia’s Charlotte Street this month. Founded by Harry Edmeades, following extensive travels across Peru, the new branch of Señor Ceviche will serve a number of favourites from the Carnaby restaurant, plus a selection of new dishes and a brunch offering. 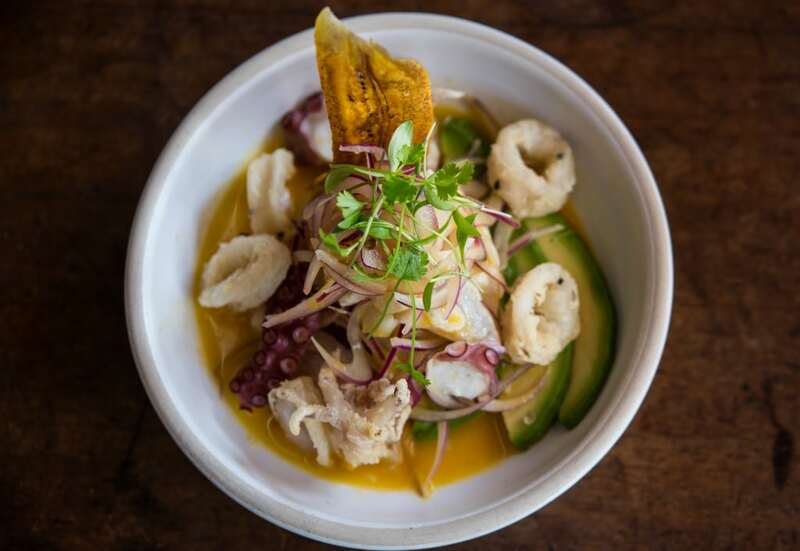 In addition, the new menu will offer distinctive national dishes such as ceviche, as well as exploring the Japanese and Chinese influences on Peruvian food. Señor Ceviche classics such as Chifa Chicharrones, and Pachamanca Pork Ribs will be joined by new dishes such as barbecued scallops with aji amarillo and pisco butter; Yellowfin tuna with yuzu tigers milk, wasabi and miso; and slow-cooked short rib with aji panca and pickled garlic anticucho sauce. The brunch offering, on the other hand, will feature dishes such as sweet potato waffle with crispy lamb shoulder and huacatay salsa; and Peruvian sausage with root vegetable hash, corn bread and onsen egg. Bottomless Pisco Punch will also be available. Downstairs, an intimate underground Pisco bar will showcase the Peruvian spirit further. Expect a selection of Pisco sours alongside new Pisco-based concoctions from the bar’s ‘Pisco Pioneers’. Señor Ceviche is set to open in May and can be found at 18 Charlotte Street, London, W1T 2LY. Steeped in local history, The Clifton pub in St John’s Wood is set to reopen this month (after closing in 2013) with brothers Ben and Ed Robson at the helm. Having first become involved with the world of pub dining in 2007, taking over The Horseshoe in Hampstead, the brothers have since enjoyed success with Boopshi’s – a schnitzel and Prosecco bar in Fitzrovia. Set to reimagine comfort pub food with the new menu at The Clifton, Head Chef Karl Calvert has been brought in, having previously worked at The Providores, Beef & Brew and Caravan. A self-professed “eclectic” cook, the chef’s dishes here will feature a range of often overlooked cuts of meat such as ox heart, mutton and pork neck. Also on the menu, which will be divided into two sections: ‘Drinking House’ and ‘Eating House’, which are intended to be enjoyed simultaneously. 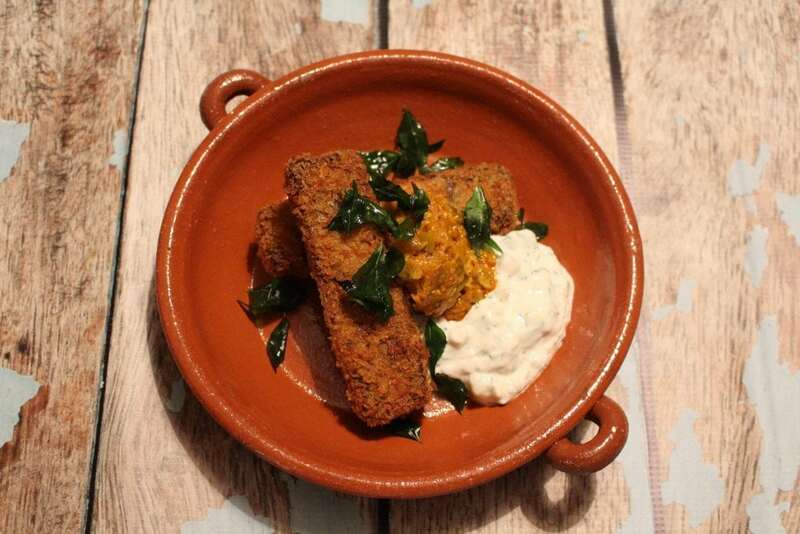 Dishes will include the likes of a haggis sausage roll with Famous Grouse ketchup; mutton rending croquettes with banana raita, lime pickle and curry leaves, and roast cod with Arrocina beans, fennel, sea vegetables, saffron and aioli. Still upholding the venue’s pub heritage, the beer menu at The Clifton will feature a selection of local and craft beers on tap, while the Robson’s plan to eventually brew their own Clifton beer. All of this will be accompanied by a wine list curated in collaboration with Raul Diaz – wine sommelier and expert on Channel 4’s Sunday Brunch. The Clifton is set to open on Monday 15th May and can be found at 96 Clifton Hill, London, NW8 0JT. Named after the English garden flower, Lupins is the latest project from Lucy Pedder and Natasha Cooke – set to open this month in Flat Iron Square near London Bridge. Having previously worked together in the kitchen of Medlar in Chelsea, The Sand’s End, and having opened The Cross Keys together in 2015 – Lupins follows the success of the pair’s bespoke catering and pop-up restaurant company, ‘The Cooking Collective’. Hoping to capitalise on their love of seasonal British ingredients, but without falling into the melting pot of overdone traditional British cuisine, Lupins will showcase a number of small plates and snacks, using British ingredients, delivering global flavours. The menu, for instance, will include the likes of sumac lamb scrumpets and pomegranate molasses; polenta crusted anchovies with wild garlic and onion salad; sea trout, cucumber and seaweed butter, plus chipotle roast pigeon with charred baby gem lettuce and carrot. To finish, guests are able to choose from a selection of desserts, including rhubarb with ginger, vanilla yoghurt and shortbread. The drinks list, on the other hand, will consist mainly of natural, organic and biodynamic wines from independent wine company Smashing Wines, in Suffolk. Lupins is set to open in April and can be found at 66-68 Union Street, London, SE1 1TD. I don’t want to bad-mouth the newcomers, but I don’t see that bright a future for them.